Published: Monday, November 27, 2017 You may know that most of the PV panels in the world are manufactured in China. But something you may not know is that, according to official statistics, in 2016 China produced 57.7 GW of PV panels and the new generating capacity in China was 34.54 GW. The total capacity was 77.42 GW by the end of 2016. So you can imagine how fast the speed of development is, or you can call it explosive growth of PV power plants. The project was featured in Kipp & Zonen Newsletter number 39. I took my drone to the site to capture the beauty of the plant and the stations from high up. It looks really cool and you will love it. 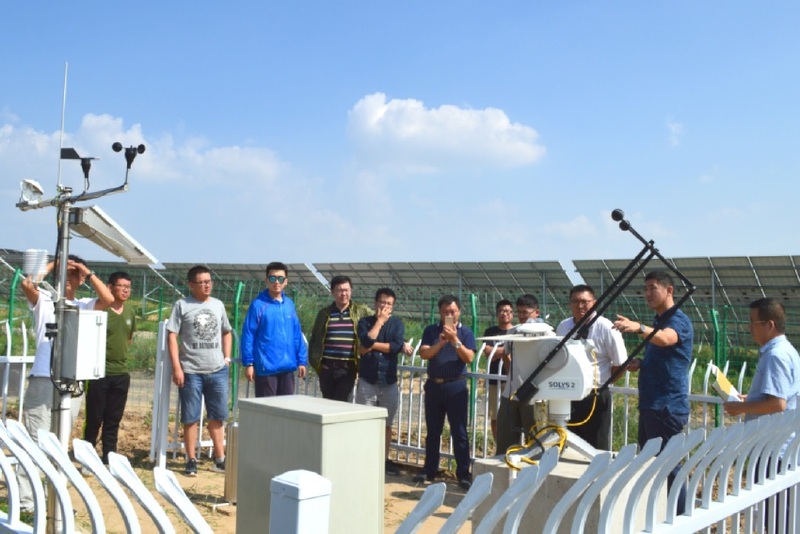 by Shiqi Ren, Technical Training & Support at Beijing Solarsky Technology Co., Ltd.